Why More People Choose to Sell With Ray White Real Estate Toronto. Since 2000 Ray White Toronto has been known for challenging tradition in every aspect of our industry. We pride ourselves on getting you the highest possible price, in the shortest possible time. Ray White Real Estate is the only Lake Macquarie Real Estate agent to give you a written guarantee that the selling price quoted will be honest and accurate. If your home sells below the price quoted, there is no commission payable. We conduct many appraisals every week, giving us intimate knowledge of property prices in the Lake Macquarie area. We guarantee that the final selling price will be the best market price available. We consistently achieve the best prices in the Lake Macquarie area. It’s what makes us the leading Lake Macquarie Real Estate Agent. Our modern marketing ensures your property will get maximum exposure including: our large in-house database of prospective buyers, newsletter alerts, email marketing, heart buyer search for that special buyer, social networking, our popular and informative website, and, of course, online with the top property portals. So when someone is looking to buy in the Lake Macquarie area, they will definitely call us. Our average selling time is just 55 days, compared to the market average well in excess of 95 days! 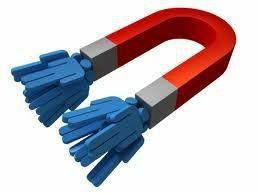 This means that you are dealing with a sales team who are continually learning and training on how to best look after you by obtaining the highest price from a buyer in the negotiation process and making sure the sale of your property is smooth and hassle free. This concept was developed by economist, Sir William Vickery – one of several ideas that earned him the Nobel Prize for Economics. This negotiation tool is demonstrably better than a public auction for sellers. With the Buyer’s Price Declaration, no competing buyer is privy to another buyer’s offer. This means that each buyer must offer their highest price without being influenced by what somebody else may have offered. On most occasions buyers offer higher than they would normally do at auction. This represents on average an extra $30,000 more for sellers. You pay absolutely nothing until your home is sold. 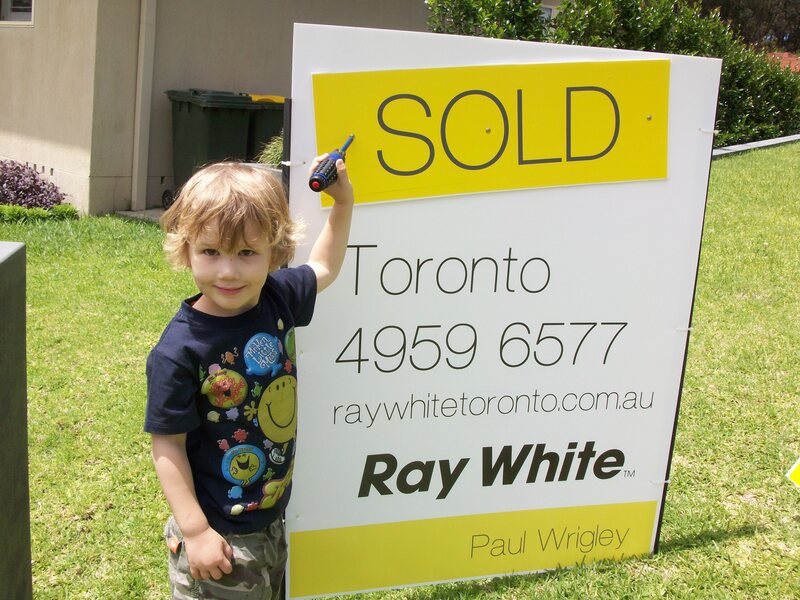 Ray White Toronto carries all the advertising costs. This guarantees you cannot lose money if your home does not sell or if you change your mind and decide not to sell. Risk free selling. Ray White Toronto is the most recognisable brand of all the Lake Macquarie Real Estate agents attracting hundreds of buyers every month. Our advanced marketing allows us to expose your property to every buyer in the marketplace, including buyers across our entire network of affiliated offices throughout Australia and overseas. When first impressions count, it’s vital that your house is presented perfectly for potential buyers. Our specialist photographer will capture the best aspects of your house. Combined with our comprehensive property descriptions, your property is ready for marketing within a few days. Inspections are by appointment with genuine cashed up buyers. Which means no strangers or nosy neighbours wandering through your home. All accompanied inspections also means we can use our sales expertise to help get the best price for your property. This proves to you that we have left a path of happiness behind us. Be sure to ask the other agents if they can do the same.